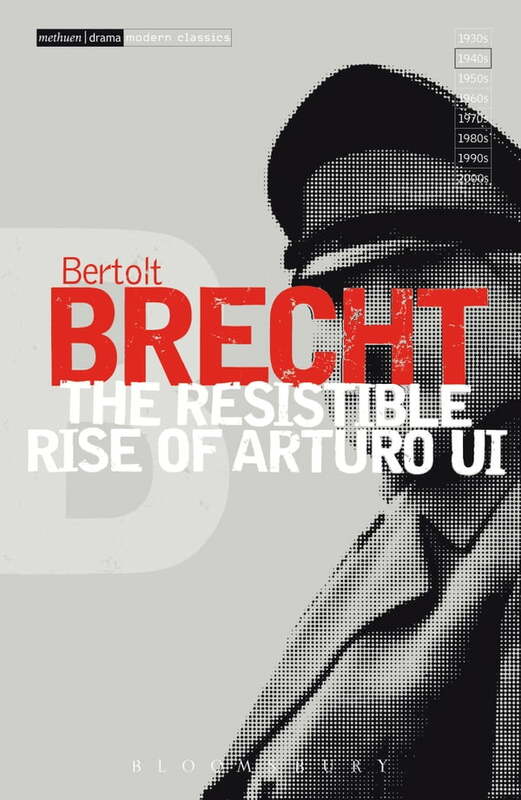 Described by Brecht as 'a gangster play that would recall certain events familiar to us all', Arturo Ui is a witty and savage satire of the rise of Hitler - recast by Brecht into a small-time Chicago gangster's takeover of the city's greengrocery trade. Using a wide range of parody and pastiche - from Al Capone to Shakespeare's Richard III and Goethe's Faust - Brecht's compelling parable continues to have relevance wherever totalitarianism appears today. Presented in Methuen Drama's Modern Classics series, this is the standard critical edition of the play featuring extensive editorial notes and an introduction.